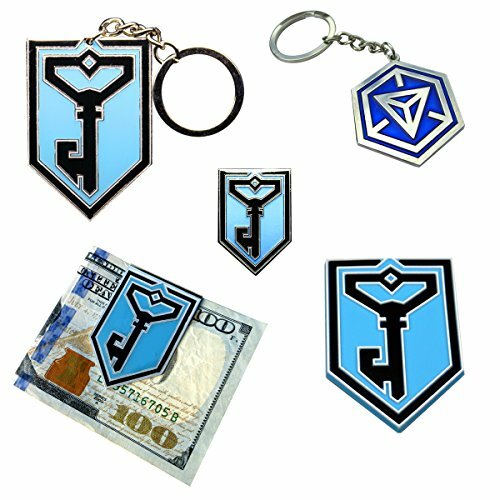 Last Summer, I was addicted to the online game called Ingress – it got me out walking everywhere in the warm Summer sun and away from my computer. Sadly, my local area isn’t very active and the phone I use in the UK can’t run the app so I’ve been slacking over the Winter months. 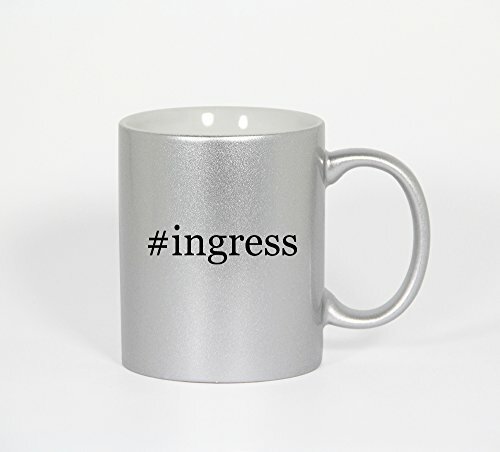 However, the warm weather is back and activity is picking up again so I thought I’d have a look to see what new Ingress merchandise and gifts are available now. 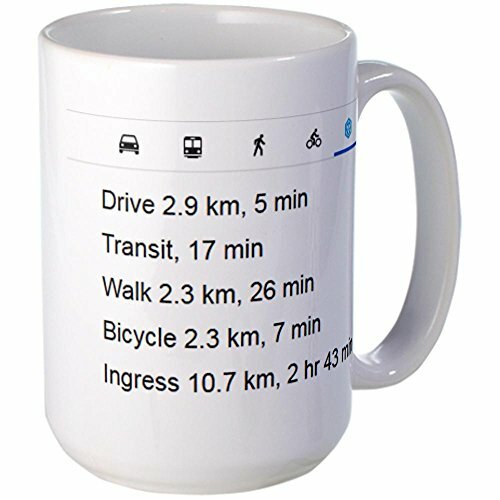 There’s surprisingly few good designs available for Ingress coffee mugs but I think the Ingress Time mug is very clever – I certainly spent hours hacking portals as I walked just short distances and it definitely slowed down any journey I had to make! 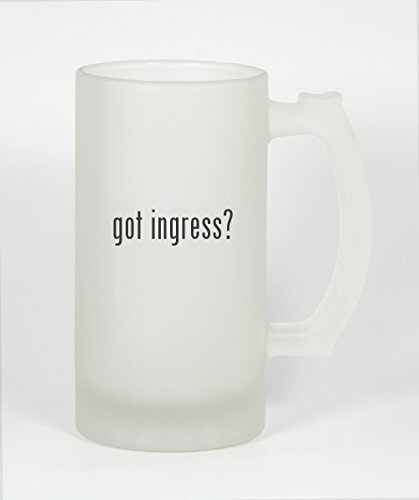 One item that all Ingress players will need is a portable power bank. Ingress will chew through a phone’s memory fairly quickly so having a battery back-up is vital. 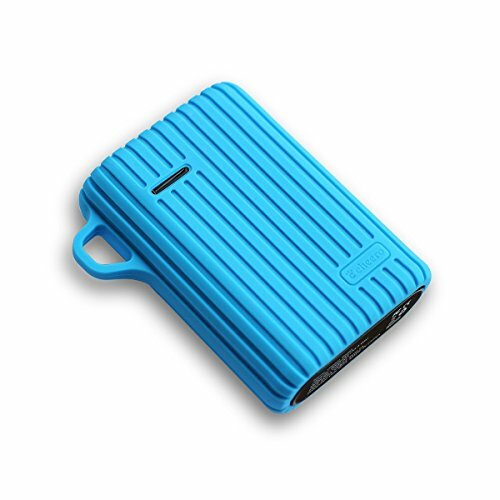 The Ravpower 14000mAh external battery pack is still one of the very best you can buy but I thought I’d include some of the newer versions to show you today. 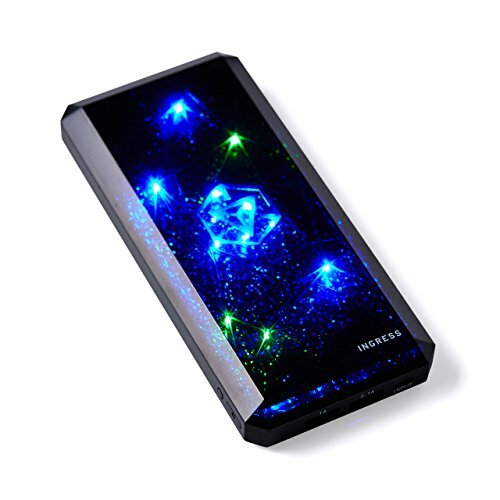 The Cheero Power Cube is the first official Ingress power bank and comes with 6 different lighting patterns too. 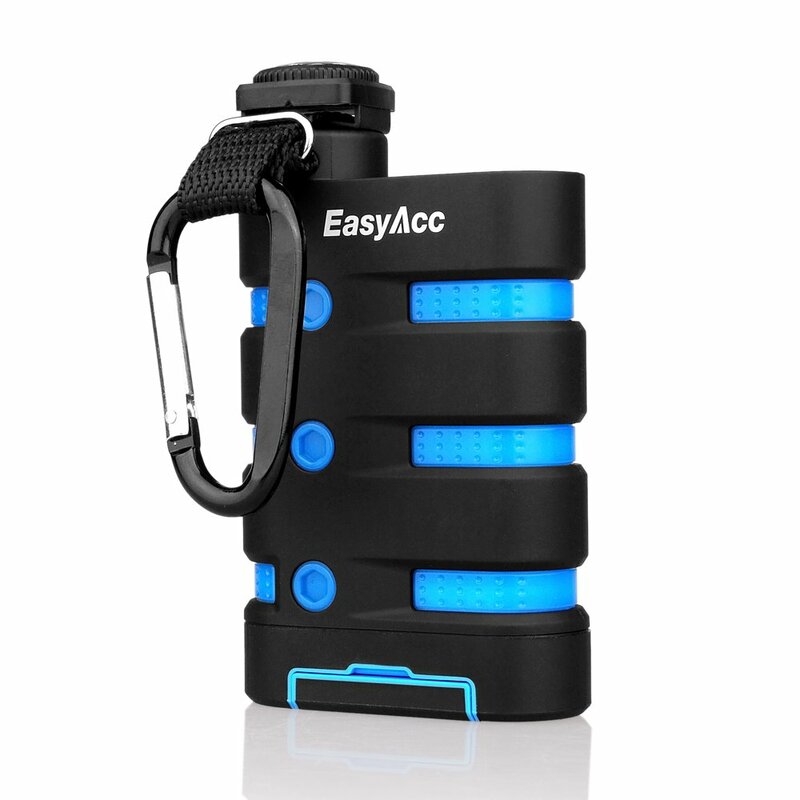 The Cheero Tough power bank is water resistant, shock resistant and dust proof which is great news if you Ingress in more remote areas. 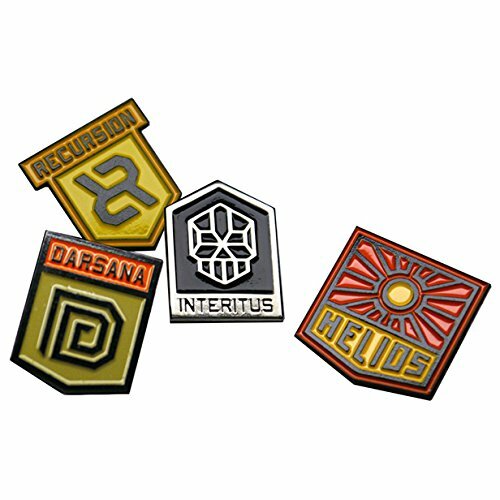 Over the time that Ingress has been available, there have been several Anomaly events and these Ingress badges, patches and pins would make great little gifts for any longtime Ingress player. 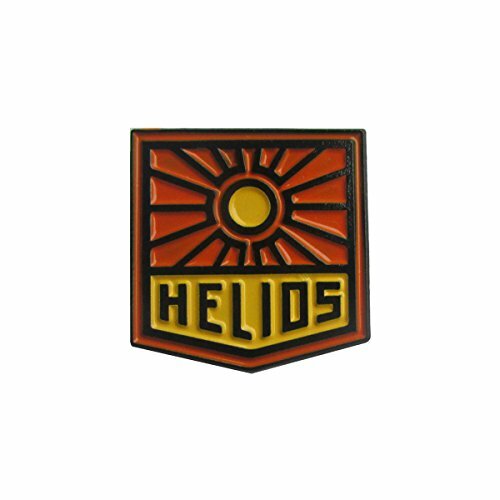 If you have an organised meet up group that you play with regularly, these little gifts would make great swag bag items too. 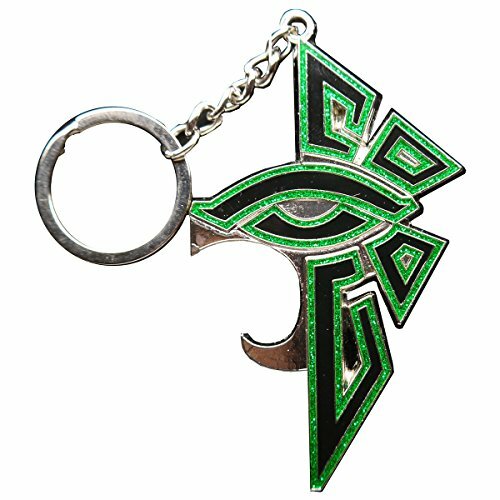 Ingress keychains, pins and money clips also make great swag bag gifts but my favorite has to be the keychain bottle opener! Sadly, I couldn’t find a Resistance version. 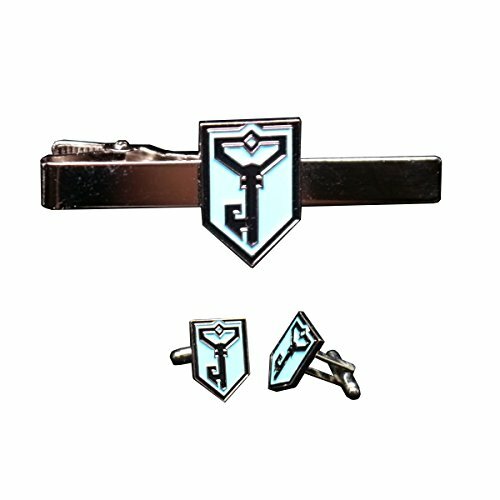 With Father’s Day coming up soon, what better than an Ingress tie clip and cufflinks set to show your Dad that you are thinking of him? 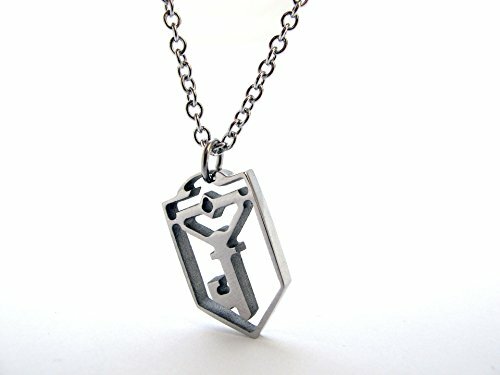 Just make sure you know which faction he plays so you can get the right version! 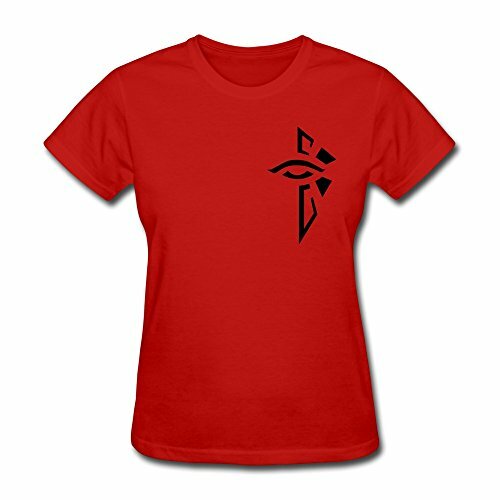 T-shirts are always an easy gift idea but there are actually very few Ingress t-shirt designs available. 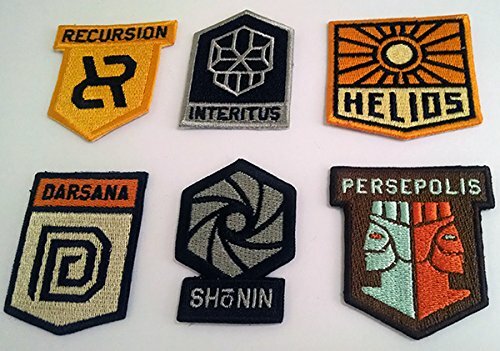 Most include one of the faction logo’s and really, not much else which is disappointing. I do agree with the sentiment on the baseball hat though – I’d definitely rather be portal hacking! 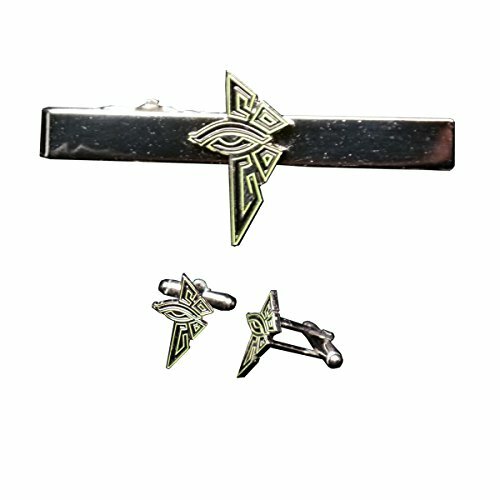 Lastly, we have a couple of gaming dice sets – one for each Ingress faction. 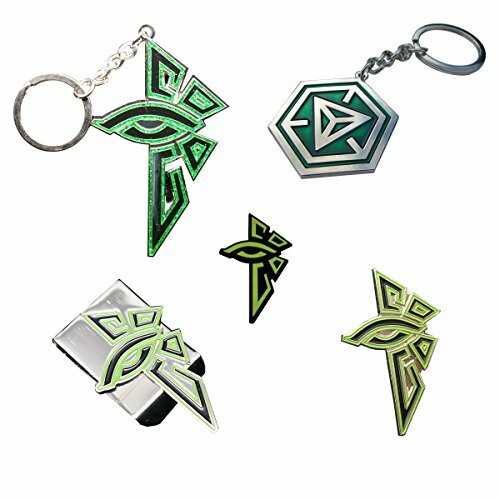 Many Ingress players are also gamers so if that is you or you are buying a gift for a tabletop gamer who also plays Ingress, then either of these Ingress dice sets will be well received, I’m sure. 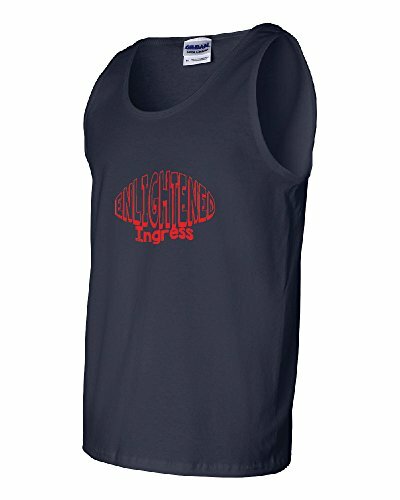 I hope you’ve enjoyed this look at Ingress gift ideas today but if you want even more ideas then check out our older posts too.